I’m here with Alex Mifflin, who is the late Jonathan Barker’s son and one of The Water Brothers. 20 years ago Jonathan Barker co-founded SK Films, a giant-screen cinema company and a leader in 3D film production and distribution, with Bob Kerr, co-founder of Imax Corp.
Amazon Adventure tells the epic, true story of Henry Bates, the son of a sock maker, who risked his life in the perilous Amazon in the 1850’s and discovered the “beautiful proof” for the greatest explanation ever put forward for the development of life on earth. Pulled out of school in Leicester at the age of 13 to apprentice in a hosiery factory, Bates loved nature, was an avid beetle collector with an insatiable curiosity and detective-like mind. A voracious reader, he taught himself several languages, taxonomy and was a gifted singer, guitarist and illustrator and by 17, had his first science article published. Motivated by his thirst for more knowledge and unable to be contained by his factory town, Bates set sail with his friend Alfred Wallace, in their early twenties, on the adventure of a lifetime across the ocean to the Amazon rainforest and a burning quest to prove if species change. Wallace would stay for 4 years and Bates 11, both making significant contributions to evolutionary science. Adapting remarkably well to these extremely challenging surroundings, Bates ventured further up the Amazon with his pet monkey and guitar, and formed close relationships with the native tribes, speaking 10 of their languages and adopting their hunting and living ways in his own battle to survive. 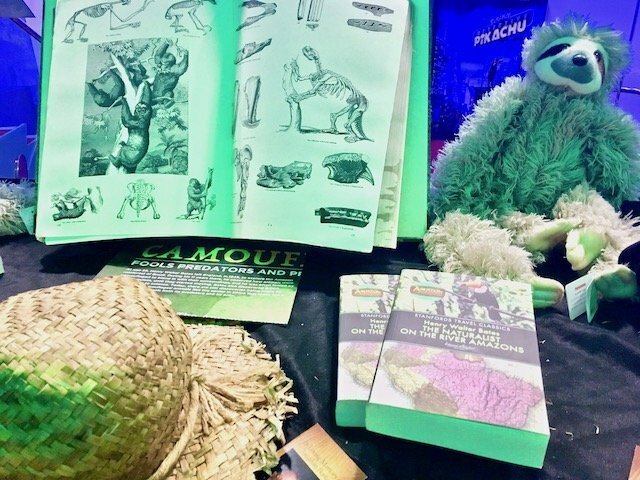 Despite yellow fever, treacherous landslides, robbery, starvation, encounters with jaguars, army ants, poisonous snakes and insects, Bates perseveres and discovers the mind-boggling world of animal mimicry and camouflage. In this bizarre game of Hide and Seek, and through the vast stretches of evolutionary change, an animal takes on the look of another species or even an object, gaining an advantage in the competitive world of survival. As in any great detective story, audiences will experience the compelling clues Bates unravels – like bird faeces that walk and water droplets that fly and jungle cats that mimic the sound of a small monkey. Near death, Bates had to leave his Amazon paradise and return to England. He arrived one month after Darwin published his highly controversial book “On the Origin of Species…”. Without convincing specimen proof for his theory of how species change, Darwin was under tremendous attack and ridiculed. Never could he imagine it would come from an uneducated man of Bates’ humble background. Darwin called Bates’ findings from the Amazon “the beautiful proof” for natural selection and included this evidence in all future editions of his book. 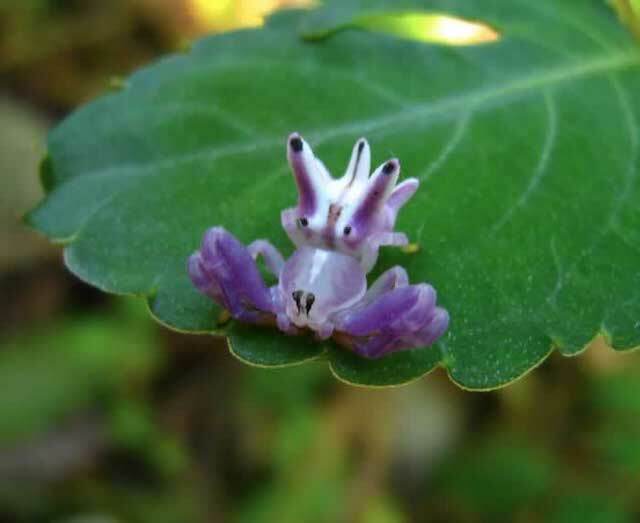 An insect disguised as a flower. How beautiful and smart! Wallace, Bates and Darwin would remain friends for life. 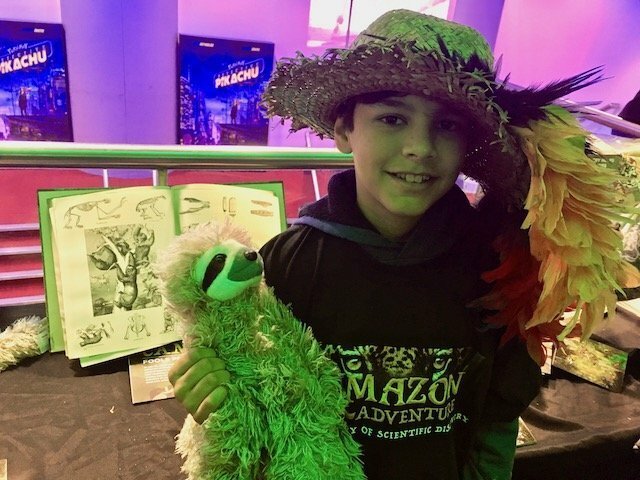 Amazon Adventure fits into curriculums worldwide and all educational materials meet Next Generation Science Standards. It was filmed on location in London, Manchester, Charles Darwin’s Down House and the remote Brazilian rainforest, using the IMAX format to immerse viewers into a wild world of breathtaking beauty and captivating animal behaviour. Things are not always as they seem in the jungle and audiences will be mesmerised by an array nature’s masters of mimicry. From the makers of the immensely popular and multiple award-winning film Flight of the Butterflies 3D, the film is directed by Britain’s own Mike Slee and executive produced by Jonathan Barker and Sean B. Carroll, starring Calum Finlay as Henry Bates, written by Wendy MacKeigan and Carl Knutson and shot by UK cinematographers Gerry Vasbenter and Richard Kirby, with an original score by Brazilian composer Antonio Pinto. Although filming in the Amazon was very challenging, the team constantly reminded themselves of what it must have been like for Bates, without any of the transportation and communication technologies available today. 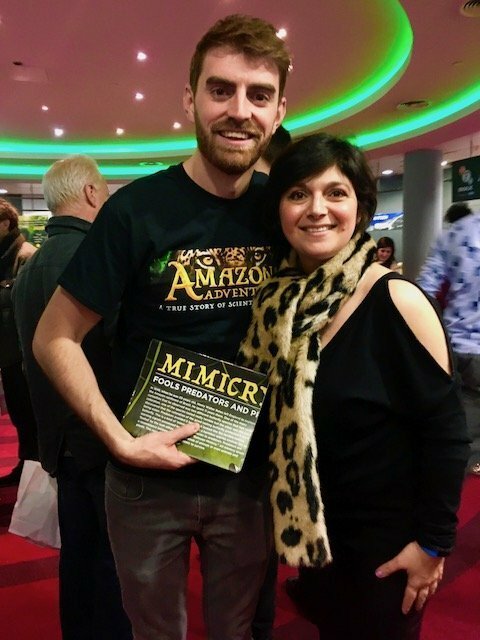 Leo is one of London Mums’ child reporters and passionate about insects and biology. He was inspired by this stunning documentary. Introducing Henry Walter Bates (played by Calum Finley) and his amazing discoveries of variations of butterflies, beetles and other exotic insects in the spectacular Amazon. So move over Hollywood superheroes, there’s a new Super Human in town. 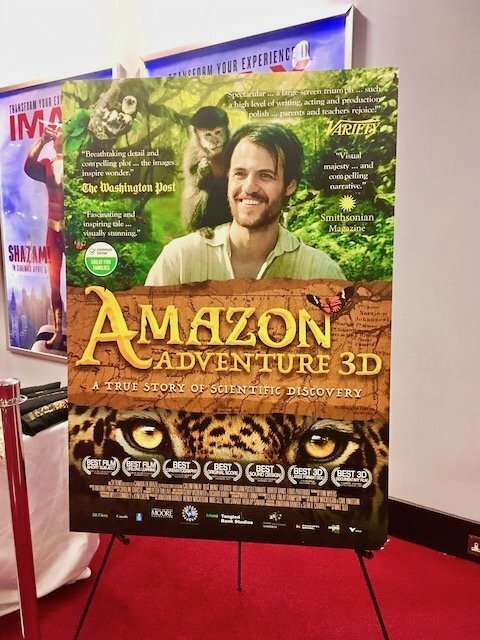 We love this 3D film, its based entirely on facts and real life events. Henry was a British Naturalist who had a passion for collecting beetles as a boy. That passion took him to the enchanted world of the Amazon in Brazil where he studied, collected and carefully catalogued over 800 species of butterflies and send them back to England. What he discovered during his studies effected Charles Darwin’s theories of natural selection and evolution. Charles was also a Naturalist who became good friends with Henry in later years. The beautiful butterflies, caterpillars and other insects mimics poisonous species in order to survive predators lurking around for easy food. It was fascinating to see these fantastic little beauties on the Imax 3D screen come to life. The spectacular visual images were incredible. You feel very close to nature and an understanding of how Henry actually felt living amongst those magnificent creatures. 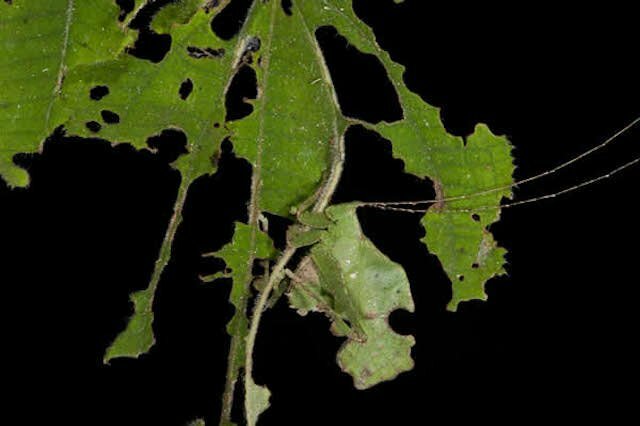 Some insects camouflages themselves into their background, looking exactly like dried sticks or dried leaves. 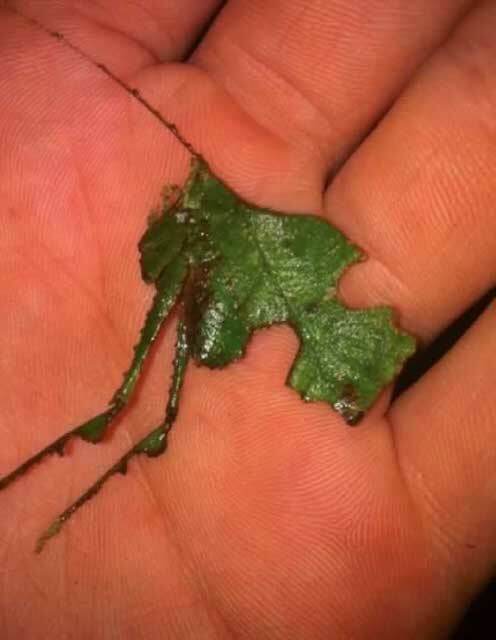 Henry was amazed when he discovered this “a leaf that flies” he said astonishment. Henry had a native assistant Tando (played by Bege Muniz) similar to our fictional superhero Batman and Robin. Tando was like a brother to Henry who helped him to survived the dangers of the Amazon. It was also very sad that during Henry’s 11 years in the Amazon, he got very sick with malaria. He was dehydrated and fainted many times. Tando was always there to help him heal back to good health. Living conditions were very poor and his boat was badly damaged by huge waves when the banks of the river burst. We highly recommend seeing this documentary especially children. You will be amazed at Henry’s incredible achievement without technology. He used a map, compass, native knowledge and his brain. We hope you enjoy it as much as we did, we rated it 10/10 without a doubt. 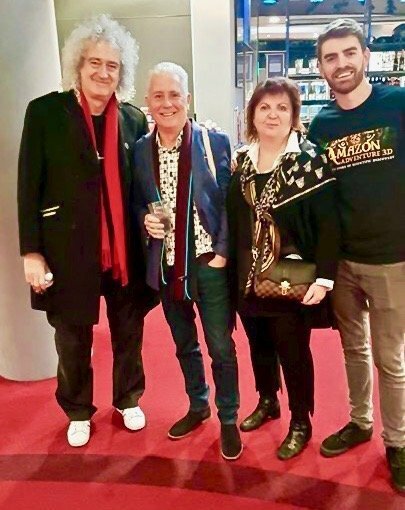 Even rock legend and astrophysicist Brian May was in attendance! This entry was posted on Thursday, April 11th, 2019 at 10:08 am and is filed under Movies. You can follow any responses to this entry through the RSS 2.0 feed. Both comments and pings are currently closed.